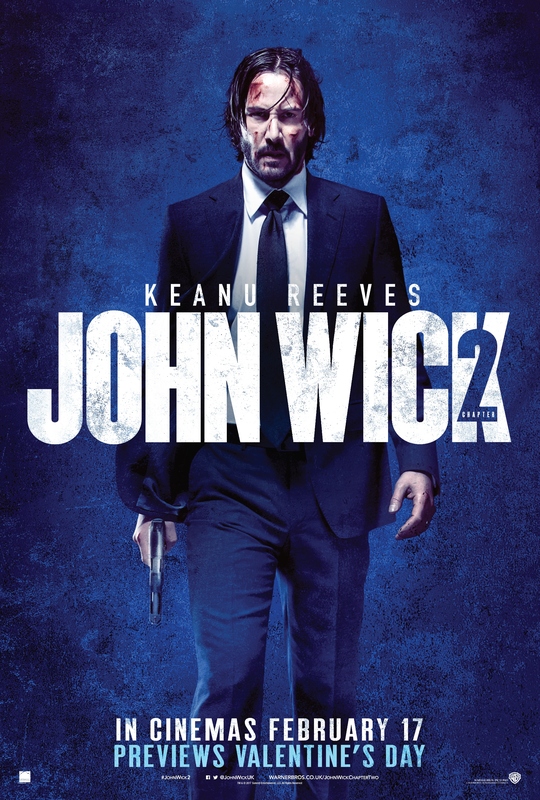 John Wick hits the theaters and Upodcast is ready to break the movie down. This week we are joined by Paresh from The Currysmugglers (check out their latest Chill episode out NOW). Where we hope the franchise will go now.